We act as company secretary for many of our clients, providing a registered office address for the residents management company. Once a year, all companies are required to complete a confirmation statement for Companies House and lodge their statutory accounts, we undertake these duties as company secretary. A further part of our role as company secretary is to keep all official records up to date, including informing Companies House on the appointment and resignation of management company directors. If directors want to continue in their position, right to manage companies can require them to stand for re-election, while other companies can have varying rules regarding the appointment of former or new candidates. We are always happy to review any articles of association, and to advise on the correct procedures for individual clients. At Neil Douglas, we generally administer one of two types of management company. Companies with shares issue them to their leaseholders and these shares are transferred to the new owners when the property is sold. 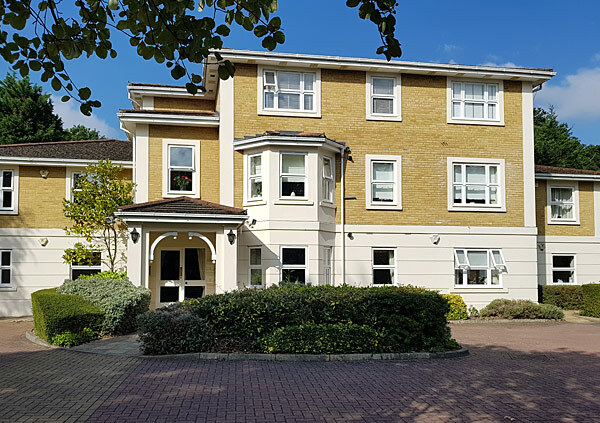 Companies limited by guarantee don’t have shares but each leaseholder is a member of the company and this membership is linked to ownership; you can only be a member if you are a leaseholder. Our role as company secretary is the same for each situation. We take the lead in maintaining the company records of members or shareholders, and administering the transfer of shares or memberships whenever a property is sold. 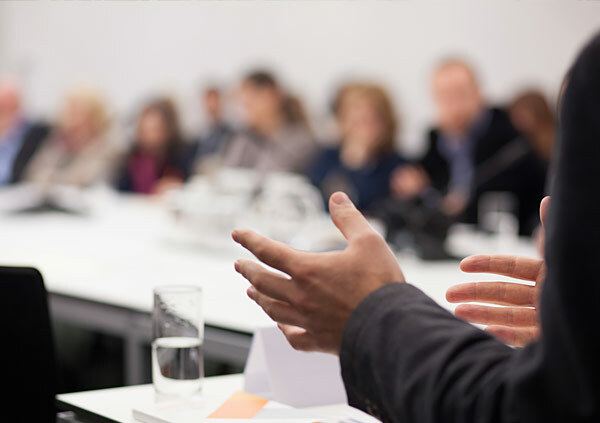 An Annual General Meeting is an opportunity to inform leaseholders about the activities of the company, to create a two-way conversation around future plans, and for them to discuss any questions with the directors and managing agent. Our role in facilitating this incorporates selecting a venue, distributing calling notices, agendas and any supporting documents. At the meeting, we will present an agent’s report covering activities that took place during the year, and ensure that formal business such as the appointment and approval of accountants is voted on. Following this, we will prepare detailed minutes and circulate them to leaseholders after the meeting.